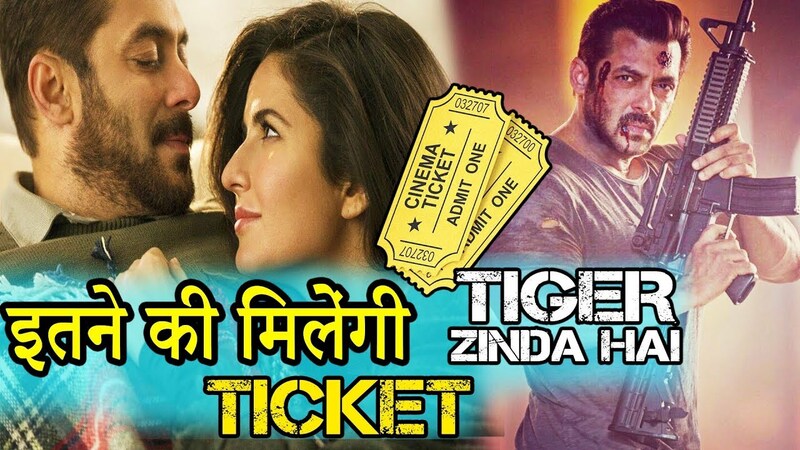 Tiger Zinda Hai Movie Tickets: Salman Khan and Katrina Kaif starrer Tiger Zinda Hai is one of the most awaited Bollywood flicks this year and the excitement level validates the same. The year 2017 is ending with this action drama, which is releasing on Friday, December 22nd across the globe. Since there no big film release in theatres, Everyone eyes are on Salman Bhai’s film. The film is based on the 2014 abduction of Indian nurses by ISIL. This film is produced by Aditya Chopra under the banners, Yash Raj Films. The film also stars Sajjad Delfrooz. And Angad Bedi, Kumud Mishra and Nawab Shah in supporting roles. Recently, Film has cleared the Censor and got a “U/A” certificate from the CBFC. 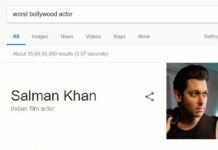 Tiger Zinda Hai Movie is a sequel to 2012 Eid blockbuster Ek Tha Tiger, directed by Kabir Khan. Ek Tha Tiger won the hearts of many by its high entertainment value. It is super hit then and collected 198 crores at the box office. Now, Fans expecting the same fate for the sequel, Now the sequel is directed by Ali Abbas Zafar. Salman Khan and director Ali Abbas Zafar collaborating for the second time after super hit film ‘Sultan’ which released in 2016. Even Katrina Kaif and Zafar teamed up in 2011 for “Mere Brother Ki Dulhan”. 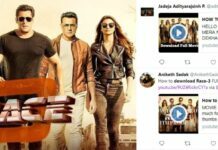 Already, The Tiger Zinda Hai Movie trailer was a super hit and the songs went on to become chartbusters. Fans are extremely excited to see Salman Khan and Katrina Kaif chemistry on the big screen yet again after a long time. 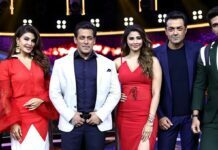 Now, Tiger Zinda Hai movie tickets advance booking started. As expected, several shows have already become Housefull soon after the Tiger Zinda Hai Movie Tickets sale started. With the response that the film is already witnessing, it will witness a massive opening at the box office. Tiger Zinda Hai Tickets advance booking has been started in all major cities such as Mumbai, Hyderabad, Pune, Delhi-NCR, Bengaluru etc. 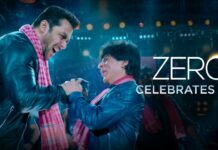 The film is expected to have approximately 3000 screens in India and around 300 screens in the US. All Salman fans need to hurry up, The tickets are selling like hotcakes in leading movie tickets portals.